We are now on the doorstep of a fourth change brought about by two technologies: AI and robotics. 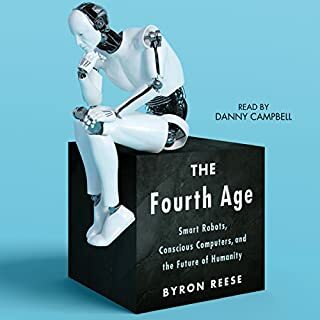 The Fourth Age provides extraordinary background information on how we got to this point, and how - rather than what - we should think about the topics we’ll soon all be facing: machine consciousness, automation, employment, creative computers, radical life extension, artificial life, AI ethics, the future of warfare, superintelligence, and the implications of extreme prosperity. Wow! 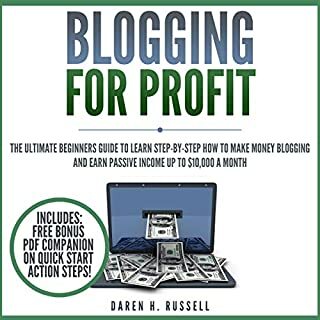 Great Guide for Blogging for Profit! Do you wish to make millions of dollars trading bitcoins? Are you ready to learn everything you need to know about this revolutionary cryptocurrency? Take your investing career to the next level today! Is bitcoin dead or is there still a ton of money to be made? Are you thinking about whether or not it is possible or worth the time to learn about bitcoin? How can 18-year-olds make a fortune trading cryptocurrencies? Don’t worry, all your questions will be answered. Finally found a good one! Discover the new world of blockchain technology, bitcoin trading, cryptocurrency investing, and much more! What is blockchain? How does blockchain actually work? How does blockchain technology affect our future, and what can it be used for? Is Bitcoin dead, or is there still a ton of money to be made? Are you thinking about whether or not it is possible or worth the time to learn about Bitcoin? How can 18-year-olds make a fortune trading cryptocurrencies? Don't worry, all your questions will be answered. Bitcoin is the most valuable cryptocurrency out there. With an incredible growth over the past years, many individuals have made millions of dollars. Just like any other popular investment opportunity, there is a ton of misinformation about Bitcoin as well. That is why the high-quality and up-to-date information was the number one focus when researching this book. In comparison to most books out there, this one is straight on point and easy to understand for practically everyone. The blockchain is an undeniably incredible invention - created by Satoshi Nakamoto. But since then, it has evolved into something greater, and the main question every single person is asking is: What is blockchain? Blockchain is the world's leading software platform for digital assets. Digital assets, like Bitcoin and Ethereum, allow users to transact directly without any third-party intermediary and was built to radically improve the financial system. The information was good but the editing was really poor. it kept repeating sections and seemed to omit some. 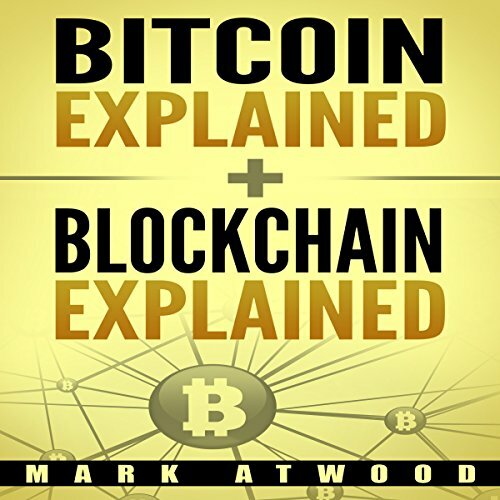 I came to this book very skeptical of Bitcoin and walked away a new convert! There have been few books that have had such a profound impact on my worldview. 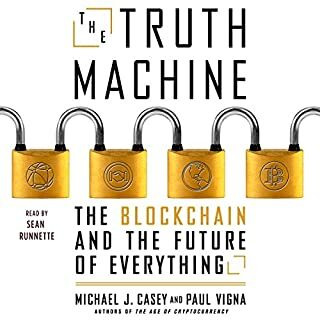 Particularly valuable points include its explanation of the history of money, including how technological change can change what is money, and why bitcoin may be history’s first universally honest ledger. I enthusiastically recommend! 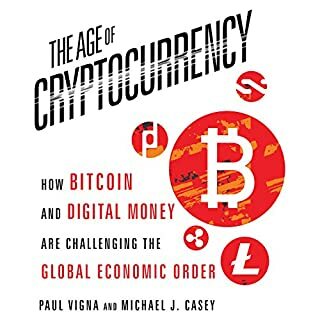 The authoritative book on Bitcoin and the history of money and valueIt seems like this book's audience is people who have some kind of background in economics and the monetary system. Haven't finished it yet, but its theoretical outline is nice. If you take away nothing else from this great book, understand the concept of stock and flow of money. It will serve you well to avoid having your life savings hyper inflated away. 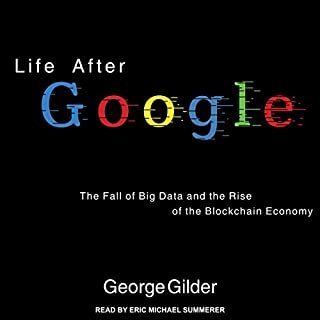 it explains with detail and clarity how economics will work to resolve a lot of challenges of modern life. It is eye-opening and one of the best book I read this year. Thank you Mark for writing this book. Would highly recommend this book as a resource on the need for a hard currency such as bitcoin as well as the damage that can be perpetrated by central banks with their flippant approach towards currencies.Overall great guide!!! Good high level overview of the basics of Bitcoin including the history of Bitcoin, the uses, as well as the advantages and disadvantages. I've had a lot of questions about Bitcoin and this helped fill in the gaps from getting started to the future of Bitcoin. Very well done documentary packed with a lot of relevant information not only about Bitcoin but also about the history of Money, banks, digital currency and the direction that is likely to come. Wish I had watched this sooner! This was an excellent that I enjoyed very much. 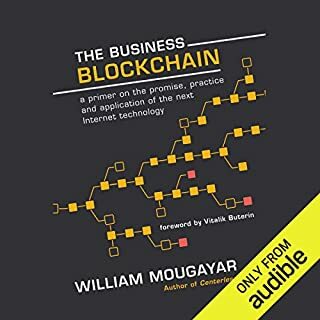 I would highly recommend this book to anyone interested in learning more about Blockchain.